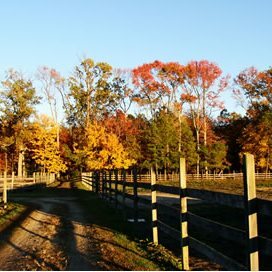 A Moment In Time (AMIT) is a 65-acre equestrian farm in Southern Maryland offering boarding, training, and lessons. AMIT has a large, active community of horses and riders: approximately 45 school horses, 20 boarders, a dozen instructors, and 140 clients. We strive to make horseback riding safe and enjoyable--don't hesitate to contact us with any questions or comments! HOURS: Generally we are here from sun up to sun down, EXCEPT Saturdays and Sundays when we like to close up by 4:00 p.m. Since we cannot monitor everyone's riding, NO ONE IS TO RIDE ALONE. Directions: Starting on Route 5 south of Leonardtown- across from the St. Mary's Fairgrounds turn on Route 244 (Medley's Neck Road). Go 2 miles and turn right on Breton Beach Road. Go 1.6 miles and turn left on dirt road. Go .5 miles and turn right on driveway. Are you interested in taking riding lessons from AMIT? 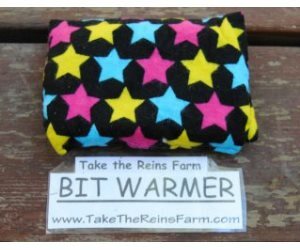 Check out this website - it can probably answer most of your questions.Come visit the farm! We have lessons on Tuesday, Thursday, and Saturday mornings, and Monday through Thursday in the afternoon. Feel free to stop by and watch (no need to call in advance or set up an appointment).Call, email, or talk to Bobby about when you can take your first lesson. It helps if you know a few days of the week and times that work for you. 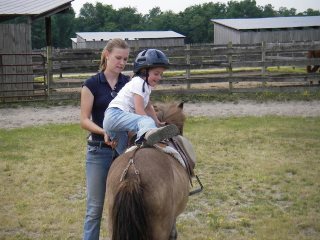 Once we know when you're available, we'll match you with an instructor, horse, and lesson time and you can get started. 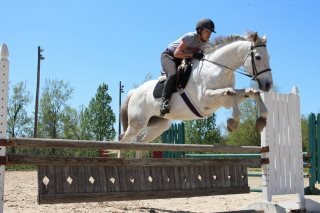 We also offer Leasing, Boarding, Training, Summer Camps, Birthday Parties, and Horse Shows. We have Hunter Shows once a month from March to September. 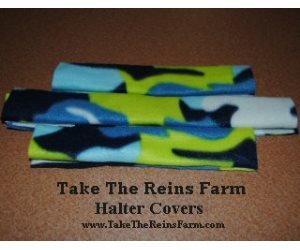 In those shows, we offer Hunter, Equitation, and Pleasure divisions. 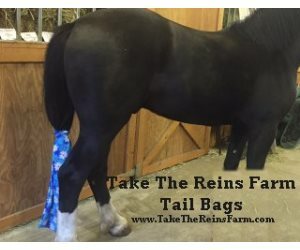 There are jumping classes from 12" to 2'6". We have the capacity to do 3', but we rarely have any interest. We have two Jumper Shows a year, both in the evening. We offer heights from 12" to 2'6" and some fun classes to round of the evenings. We have two Starter Horse Trials a year. One in the Spring and one in the Fall. Both of these benefit the St Mary's College of Maryland Riding Club and IHSA team. We have an annual Trail Ride to benefit St Jude Children's Research Hospital. We also have an annual Hunter Pace to benefit our local Rescue Squad. If you're interested in any of our activities, please visit our website for more information.